Co-op City is a New York State Mitchell-Lama housing cooperative with apartments in high-rise and townhouse buildings. There are three shopping centers on Co-op City property, 8 parking garages, professional offices and a complete educational park. Riverbay's Sales department is the exclusive agent for all apartment sales. 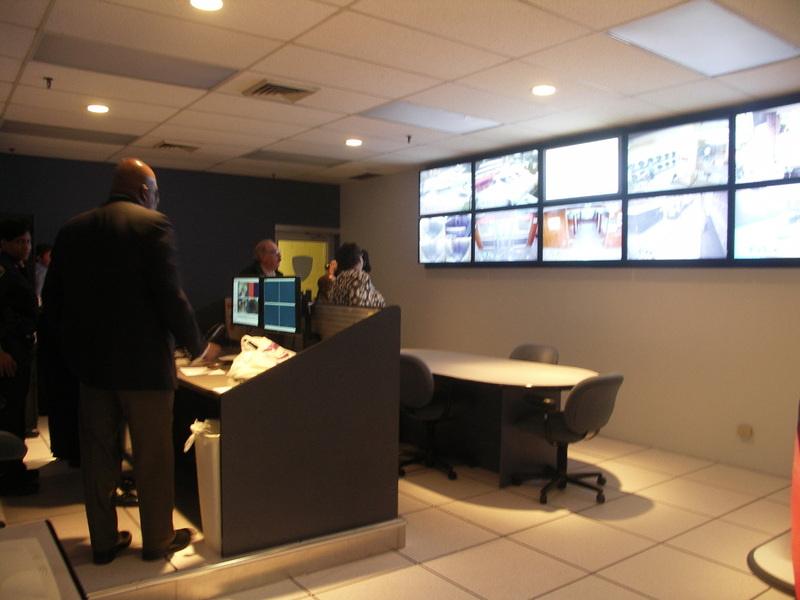 Co-op City is a secure community with its own private public safety department. Outdoor areas are well lit. New card access and intercom systems are being installed. More than 700 cameras are installed, including one in every high-rise building elevator, laundry room, entrance and exit. Parking is available in either well-lit parking garages or on the street. The garages are attended 24/7/365 and security video cameras are installed at the entrances, exits and in the elevators. There are houses of worship for many different faiths. In addition, there are day-care facilities, tot-lot play areas, Little League fields, bike paths, outdoor exercise equipment, a community garden and basketball courts. Community agencies and organizations offer special services for children and senior residents. Subway and bus service make travel between Co-op City and Manhattan quick and convenient. Co-op City residents are represented by a fifteen-member Board of Directors that provides guidance to the property managers. 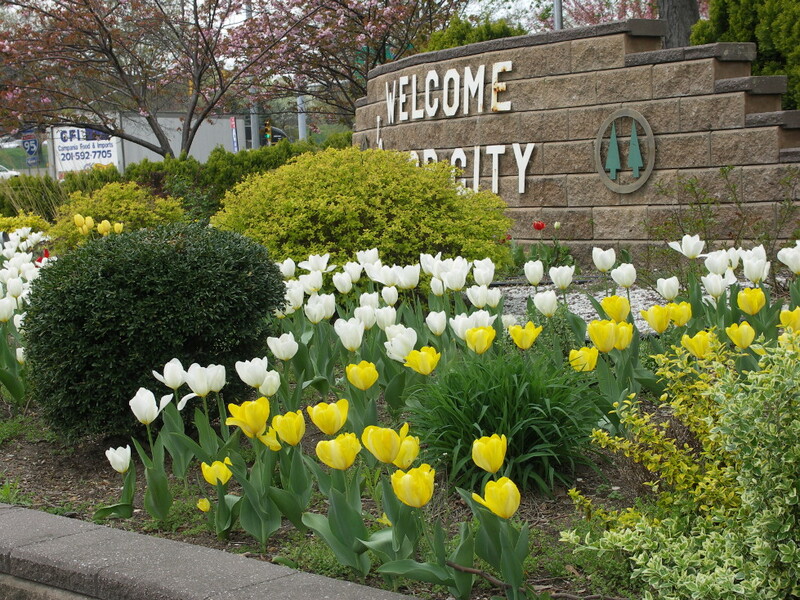 Co-op City is across the street from the Bay Plaza Shopping Mall, where residents can find restaurants such as Red Lobster, Applebee's, Outback, Olive Garden, Panara Bread and Starbuck's. 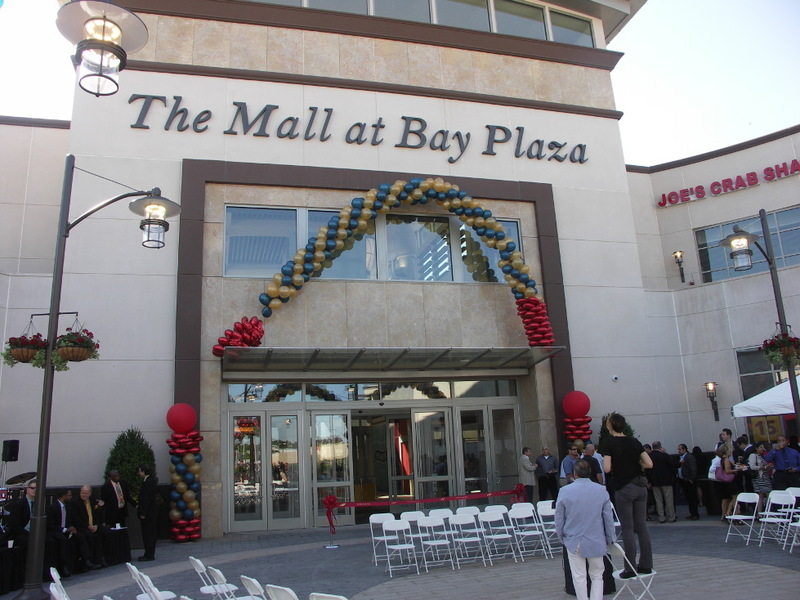 The new indoor mall, The Mall at Bay Plaza, contains stores like Macy's, H&M and JCPenney's. Residents may also shop at Staples, P.C. Richard's, Marshall's, Toys-R-Us, Pathmark, Barnes and Noble, as well as a number of smaller stores.